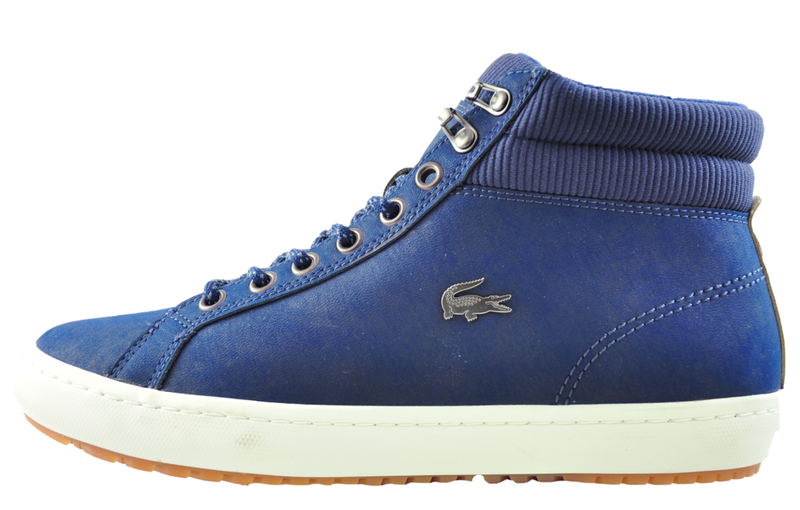 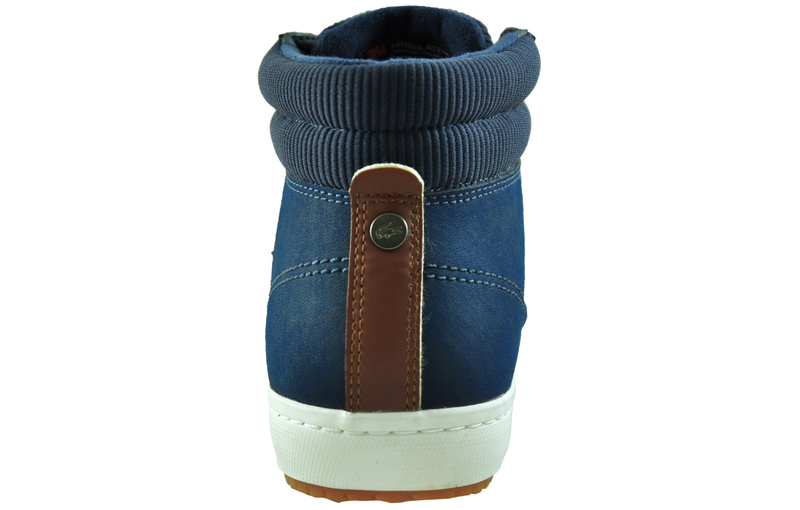 Lacoste present this men’s Straightset Insulate 318 trainer. 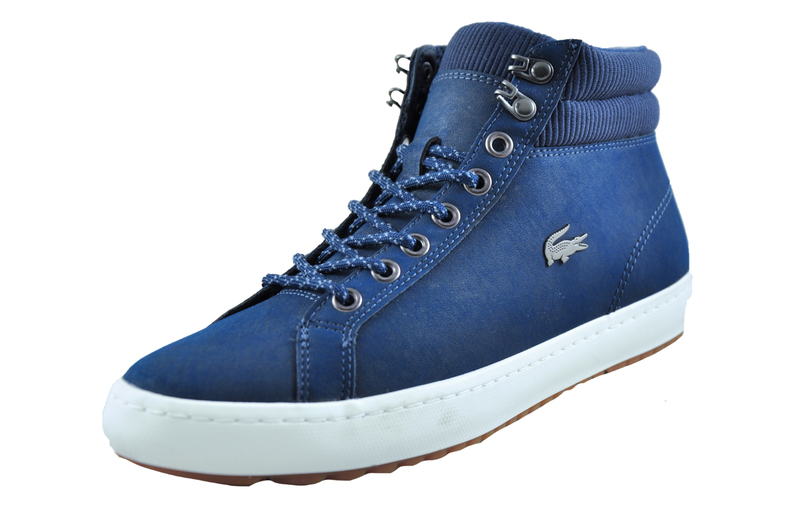 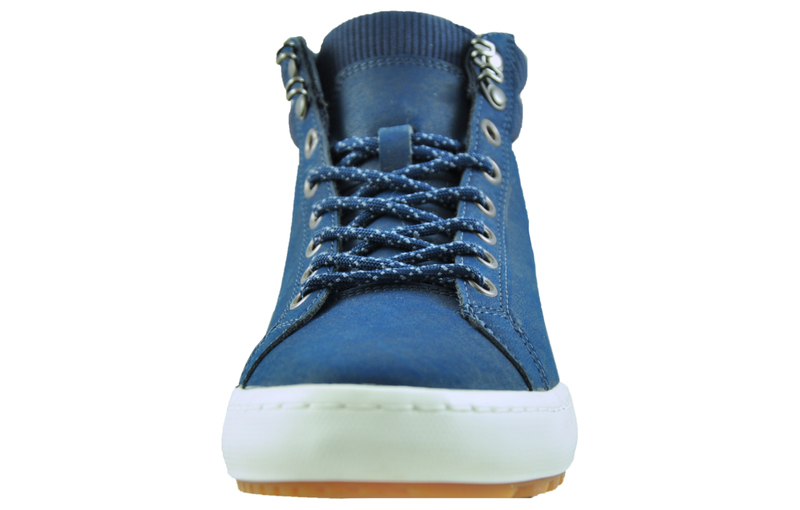 These Straightset Insulate 318 stylish lace-up boots by Lacoste feature logo detail at the side, along with a warm insulate lining and a rubber sole with non-slip tread. 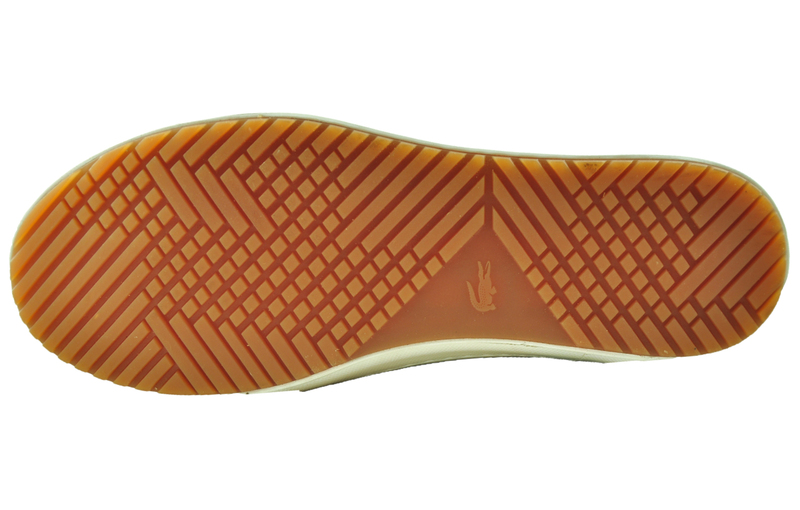 The Straightset is a must have for any discerning man’s footwear collection.